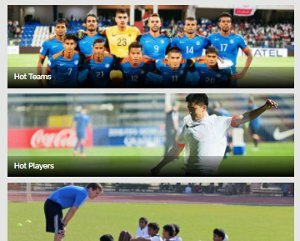 The football-crazy state of Kerala has contributed a myriad of players to the national team and the various top flight clubs. From the legendary VP Sathyan to IM Vijayan, and from CK Vineeth to Anas Edathodika, the state has always had players with great calibre. 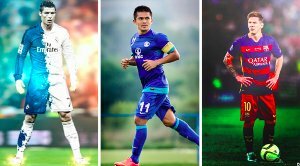 While the Indian Super League and the I-League contributed in the scouting of these players, Sevens Football also played a huge role. The Kerala Premier League (KPL) is no different. Even though the KPL needs to improve in various aspects, many talented players feature in it. These players have the ability to make it beyond the local stage and climb into national clubs, given they get adequate training. Khel Now bring you 10 KPL players who could who could be seen in the national leagues soon. A player with maturity beyond his years, Jishnu's ability to command the play was spotted during his Santosh Trophy days. He played a huge role for Kerala in last year's tournament and is doing a similar job for the Junior Blasters. The young attacking midfielder has helped Kerala shape a lethal force upfront. Jishnu is versatile and is often destructive when played as a winger. He is adept at exploiting the defensive frailties of the opposition and capitalizing on them. The Malappuram-based outfit sits second in the KPL table and has managed to display some impressive football. Their midfield lynchpin Unais has produced fantabulous performances for them this season. 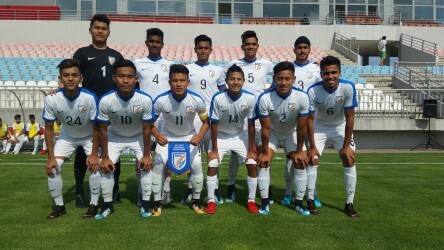 A pillar in their midfield, SAT TIRUR's game has flowed in the exact way intended whenever Unais has stepped up to take command. Even though FC Kerala have played only one game in the Kerala Premier League so far, they top their group in the I-League Second Division. 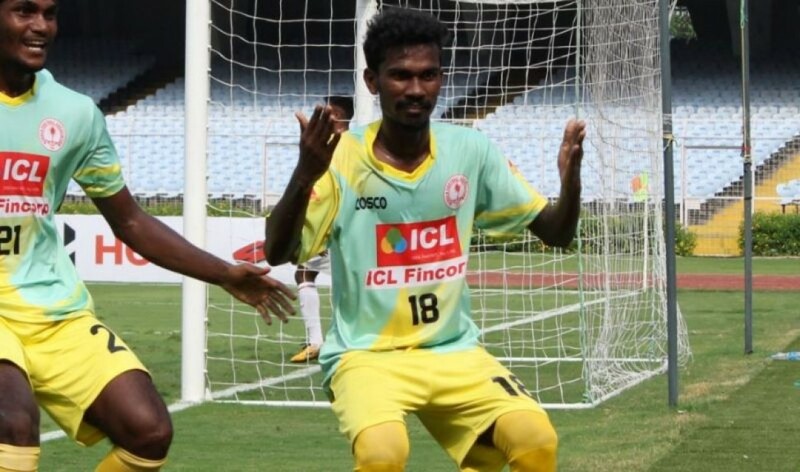 Kerala's Santosh Trophy hero, Jithin MS is one of their key players. The versatile midfielder has instilled firepower to the attack. The midfielder has been commanding the play for FC Kerala. His ability to get the better of defenders with tricky movements, the quality of his touches, when he feeds the ball through, all make him a player to watch out for. Another defender on the list, Lijo was also part of the Kerala squad that won the Santosh Trophy this year, ending 14 years of despair. Marshalling SBI Kerala's defense in the Kerala Premier League, the no-nonsense defender has been thwarting incoming attacks for them. His care has often helped SBI from commiting silly mistakes and conceding goals. A reliable option at the back, as he proved in the Santosh Trophy, he could grow even bigger. FC Thrissur's midfield lynchpin, Akhil PM is doing a great job for Jali P. Ibrahim's team. Last year's finalists resumed from where they left off in the previous campaign and have already qualified into the semi-finals. Akhil has done a remarkable job for Thrissur this time around, commanding their play as a holding midfielder. He has executed his job to perfection by tracking back as well as supplying upfront. As Thrissur continue their remarkable story, the hardworking midfielder deserves to get many plaudits for the work he has done. The Kannur-born midfielder has not helped Kerala Blasters win any games in the ongoing KPL, but deserves to get a mention. The former Santosh Trophy player is one of the best talents in the state. He has been destructive in the I-League Second division. The starlet has already bagged 6 goals to his name, including two braces. His ability to take control and command the play from the middle of the park sets Sahal a class apart from others. This football prodigy will make it big and hog the limelight on the national stage, if he can continue his stellar form for Blasters. 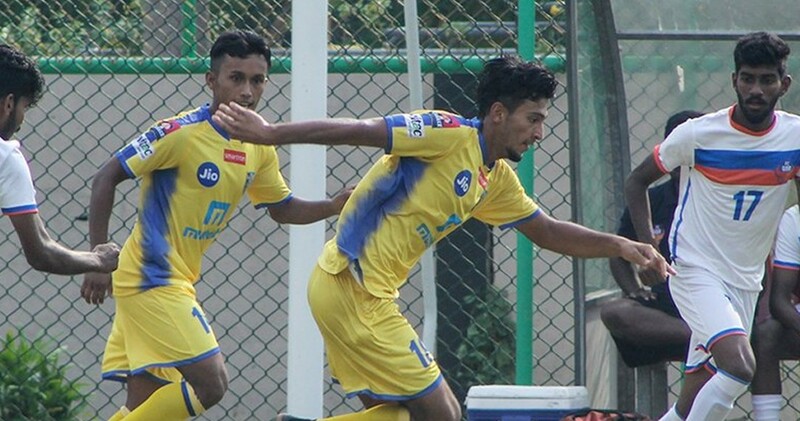 The defender from the capital city, Shinu Selvan came into the spotlight in the recently concluded I-League. Even though he wasn't a regular, he managed to utilize the limited time he got. However, in the KPL, Shinu has cemented his place in the team and has been performing solidly. The player is striving to make himself better and is learning from the professional stint with Gokulam Kerala. His brother Seesan Selvan was in the Kerala squad that won the Santosh Trophy this year. A player blessed with the ability to ghost into the box and score goals, Sadik is a true goalscoring machine. 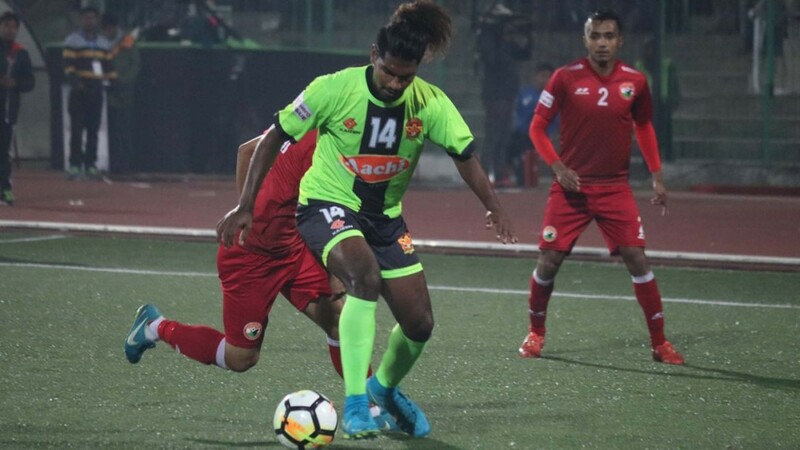 On the attacking front, Sadik, along with his teammates, has done quite an admirable job for FC Thrissur, helping them secure a semi-final berth. He's a fox inside the box and exposes the inadequacies of opposition defences. He's already had his name on the scoresheet multiple times this season. His poacher's instinct and his ability to smell blood makes him apt for the bigger stage. While Quartz FC's Emmanuel Aidoo hogs the limelight for his goalscoring prowess, there are many underrated players in their squad, who are also capable of making it big. Their left-back Favas has been a revelation this season. The Malappuram-born defender has helped Quartz keep defensive stability. His ability to track and keep opponents in his pocket and ability to exploit the wide areas make him special. His fitness is also worth noting.